I would like to learn more about 773 West Shore Blvd. 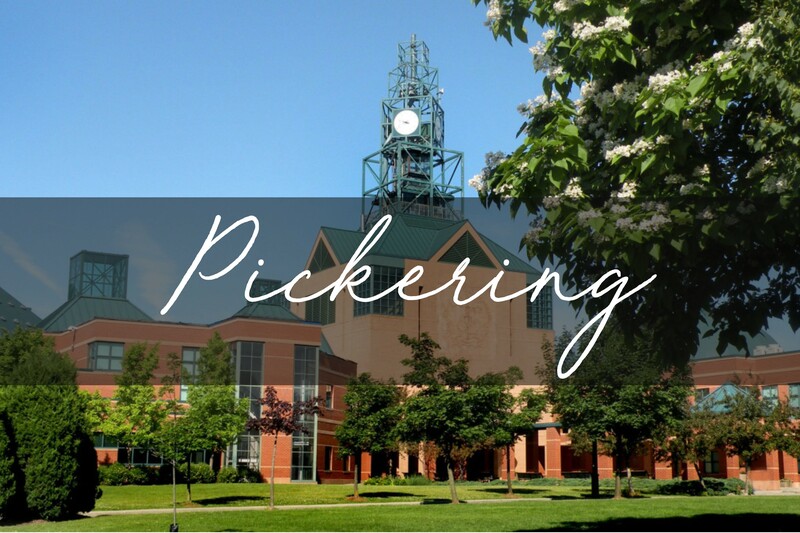 Pickering (2016 population 91,771) is a city located in Southern Ontario, Canada, immediately east of Toronto in Durham Region. It was settled by primarily ethnic British colonists, starting in the 1770s. Many of the smaller rural communities have been preserved and function as provincially significant historic sites and museums. The southern part of the city is mainly suburban, with industrial areas restricted to the area around Pickering Nuclear Generating Station. Most of the suburban areas were built as subdivisions after World War II, starting in the area around Frenchman's Bay. Prior to the war, the few suburban areas in the township were the communities of Dunbarton, Fairport Beach, Liverpool Market, and Rouge Hill. Squires Beach, located by the lakeshore in the southeast part of the city, is now a ghost town. The northern part of the municipality is mainly rural, primarily used for agricultural purposes. However, a number of residential developments are found in this area, and the locally controversial Seaton area also falls within this part of the city. The primary rural communities in Pickering are Claremont, Brougham, and Whitevale; a number of smaller communities exist throughout northern Pickering such as Greenwood. John Diefenbaker, a Prime Minister of Canada, lived in Greenwood for a number of years. The abandoned ghost town of Altona is located there. Cherrywood, another hamlet in Pickering, is one of the few areas that are protected within the Greenbelt. The communities of Kinsale in the northeast and Green River on the York-Durham town line are other small communities in Pickering with a population between 50-100 people. Most of these communities were founded in the 1700s and 1800s and have churches and historic estates that have been restored through government funding. Dixie is a small rural community situated in rural Pickering, with more contemporary buildings. Additionally, the film industry has been very active in communities such as Whitevale from the 1980s to the present (2017) due to the quality of the historical buildings and untouched nature of the landscape. The television shows Hannibal (2013-2015) Suits (2011-present), and American Gods (2017) have filmed extensively in Whitevale and in other locations in Pickering.